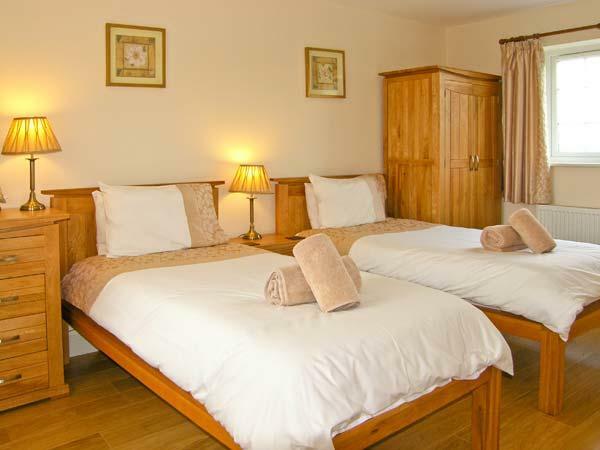 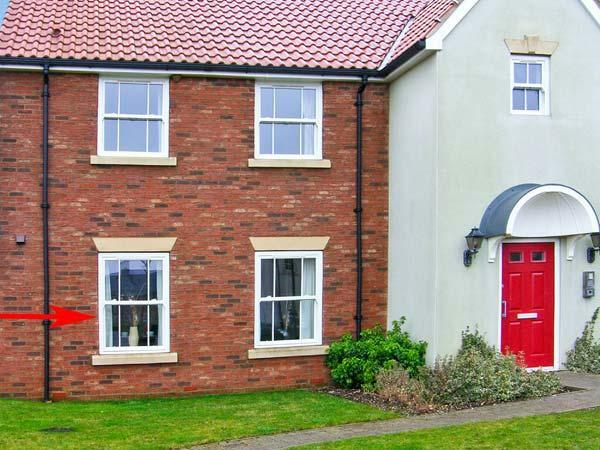 Lilipad Cottage is a holiday home on the coast in Filey, splendid for a beach based holiday. 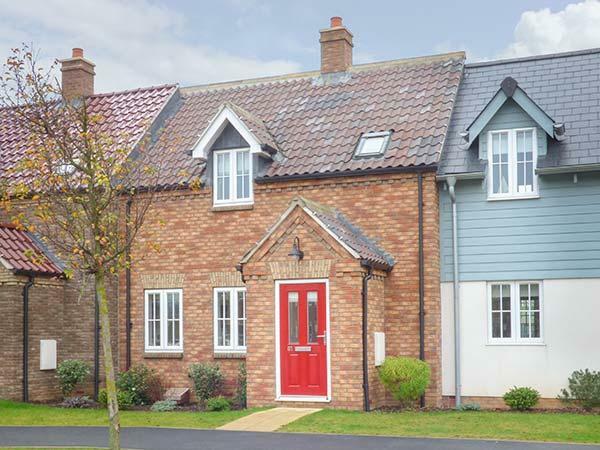 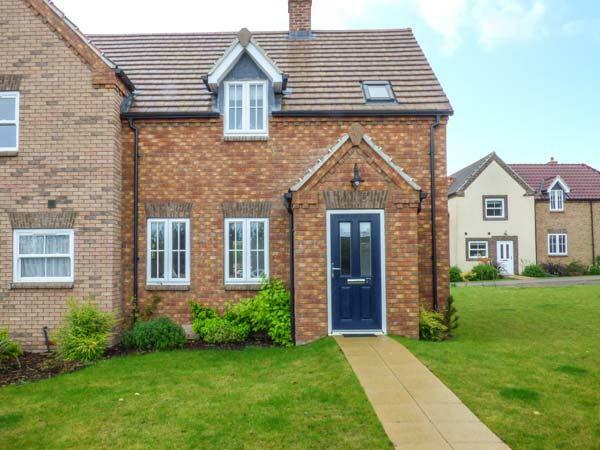 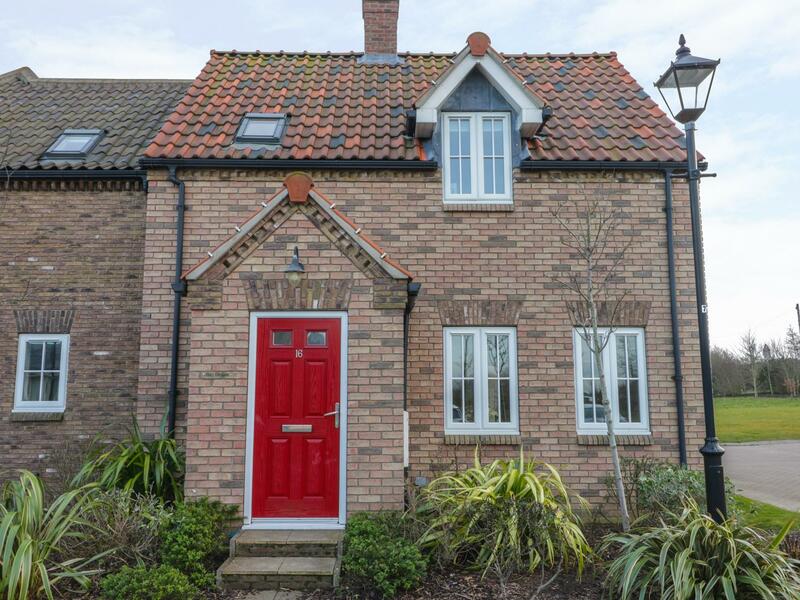 Lilipad Cottage welcomes 4 and has 2 bedrooms and is outstanding for a family break close to the the sea, Lilipad Cottage also does not accept dogs. 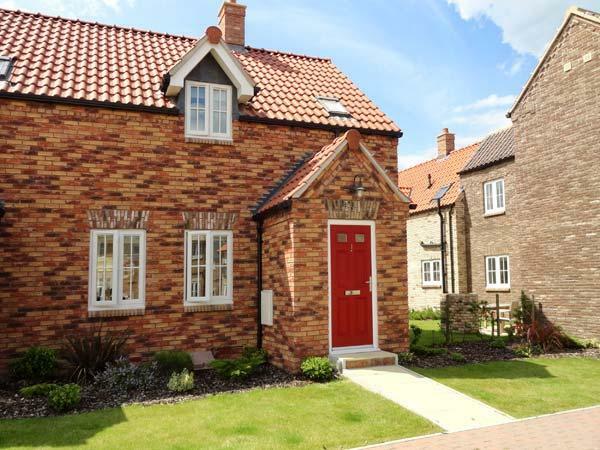 A quietly located holiday home that welcomes up to 8, Wold Cottage in Hunmanby is comfortable and has 4 bedrooms and 2 bathrooms, Wold Cottage is outstanding for peace and quiet in North Yorkshire. 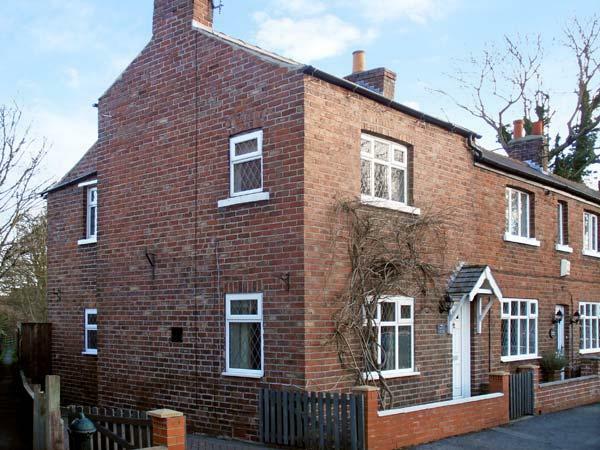 That Filey Feeling is a cottage on the coast in Filey, splendid for a holiday by the coast. 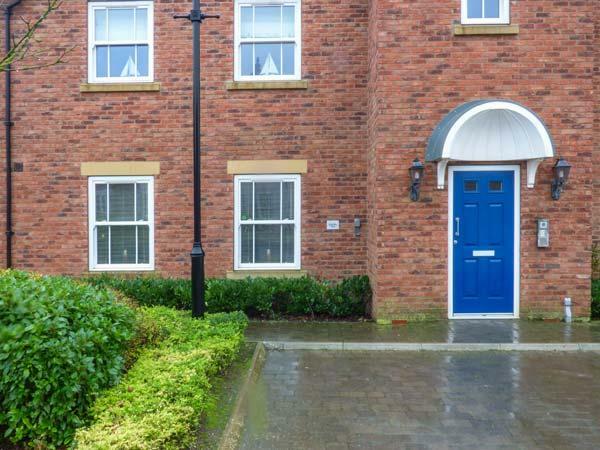 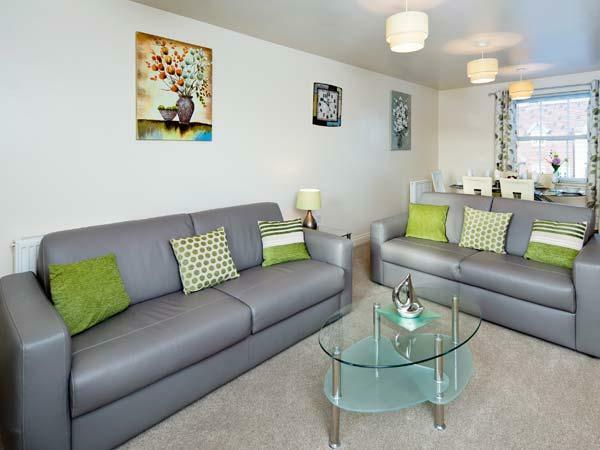 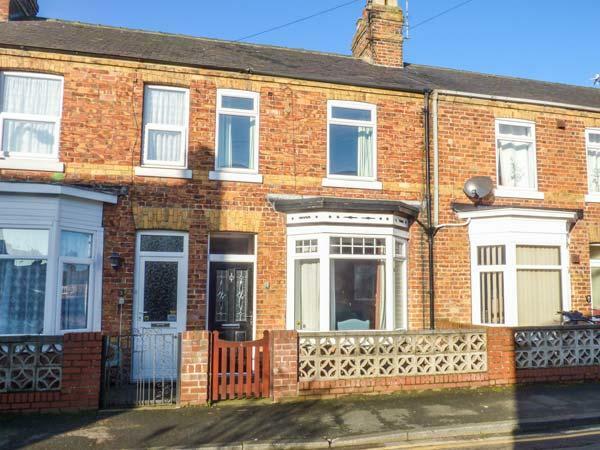 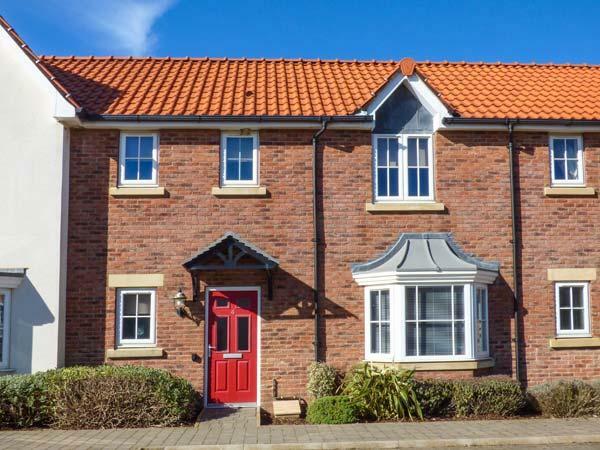 That Filey Feeling welcomes up to 5 and has 2 bedrooms and is superb for relaxing holidays close to the coast, That Filey Feeling also welcomes dogs. 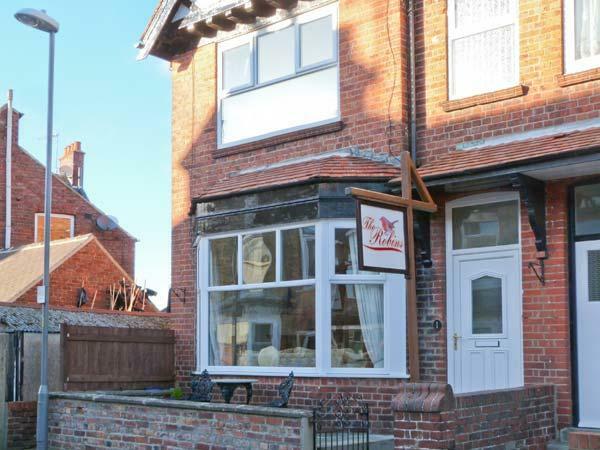 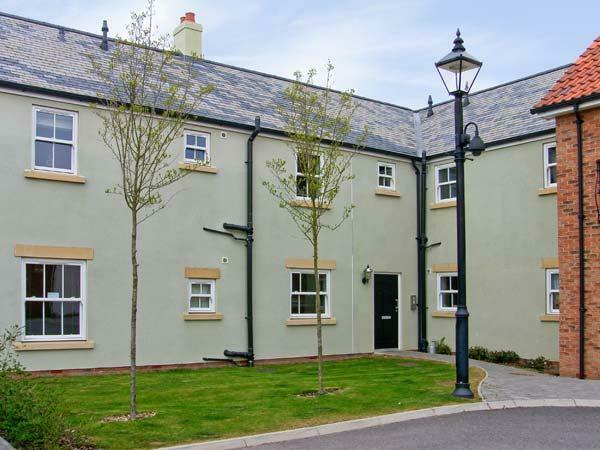 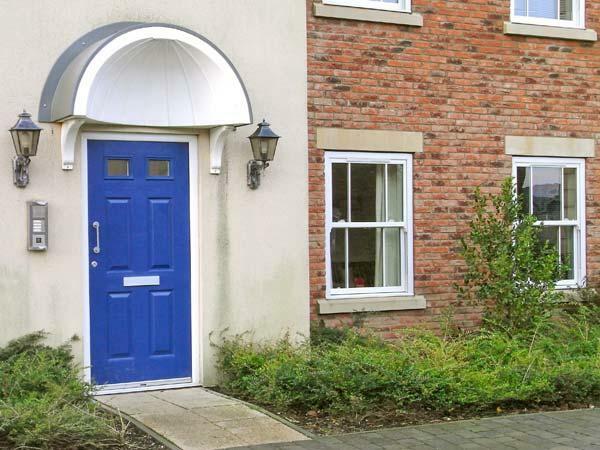 61 The Parade is a holiday cottage near the coast in Filey, ideal for a beach holiday. 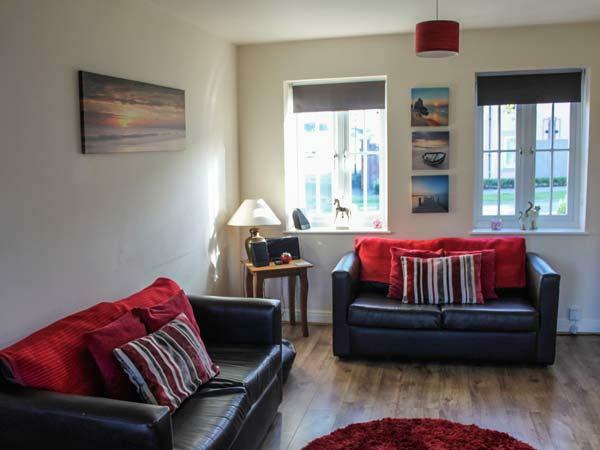 61 The Parade accommodates 4 and has 2 bedrooms and is superb for relaxing holidays close to the the sea, 61 The Parade also welcomes dogs. 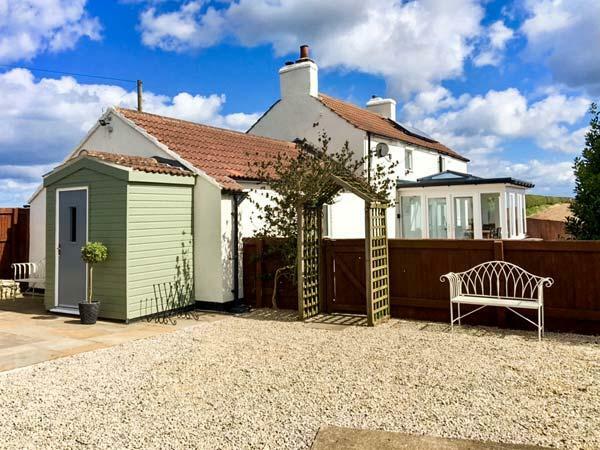 A holiday let that is good for unwinding and playing on the beach, White Rose Cottage in North Yorkshire sleeps up to 4 individuals and is a 2 bedroom self catering holiday home for seaside holidays in Filey and with prices and facilities here. 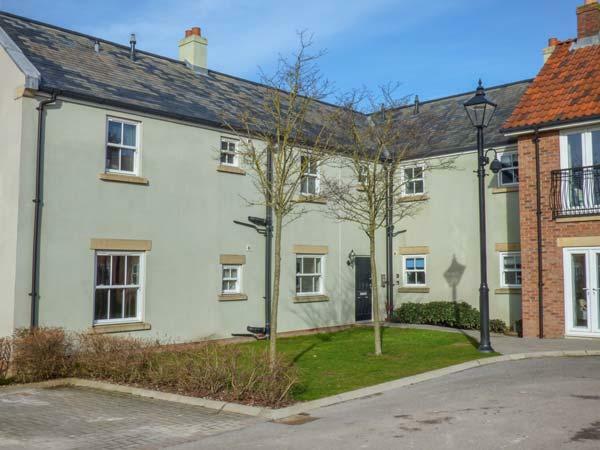 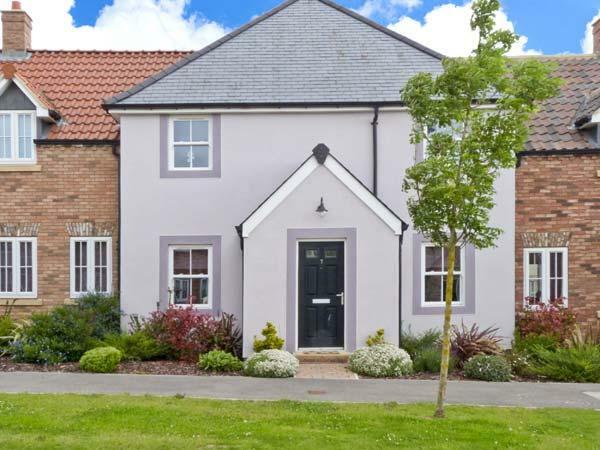 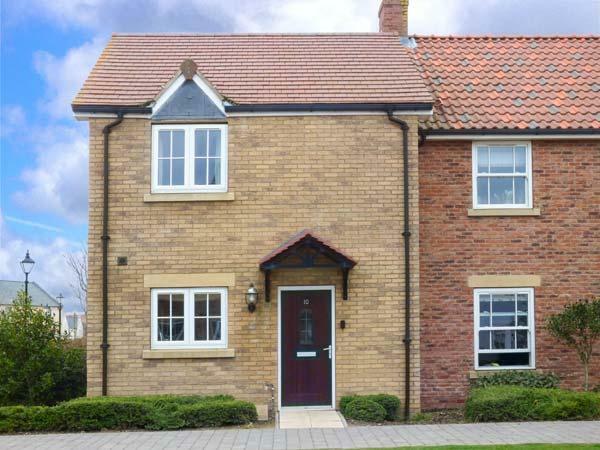 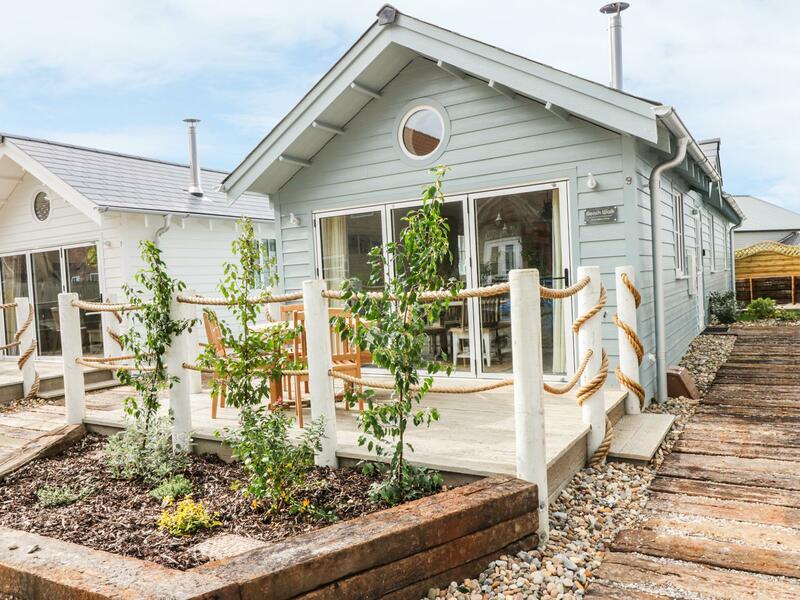 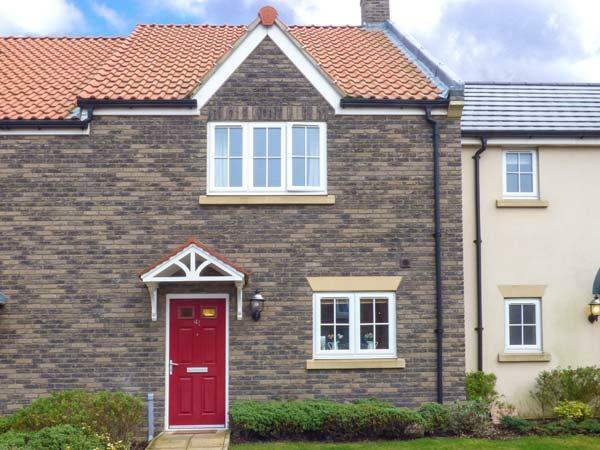 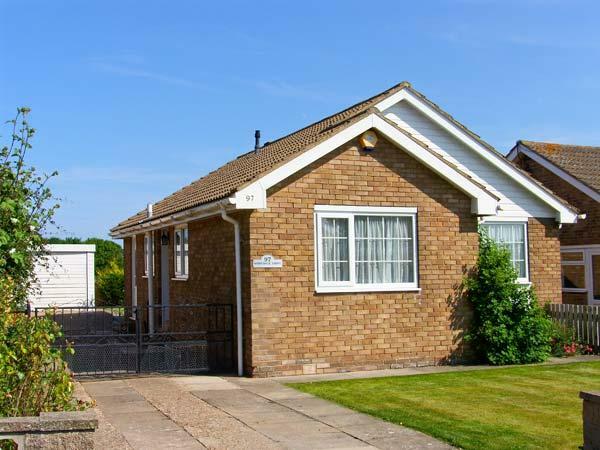 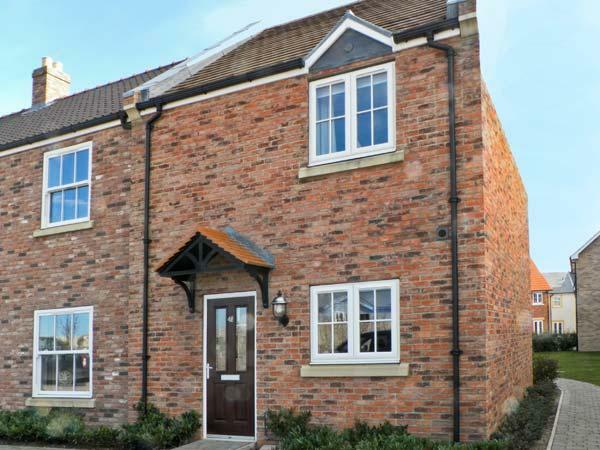 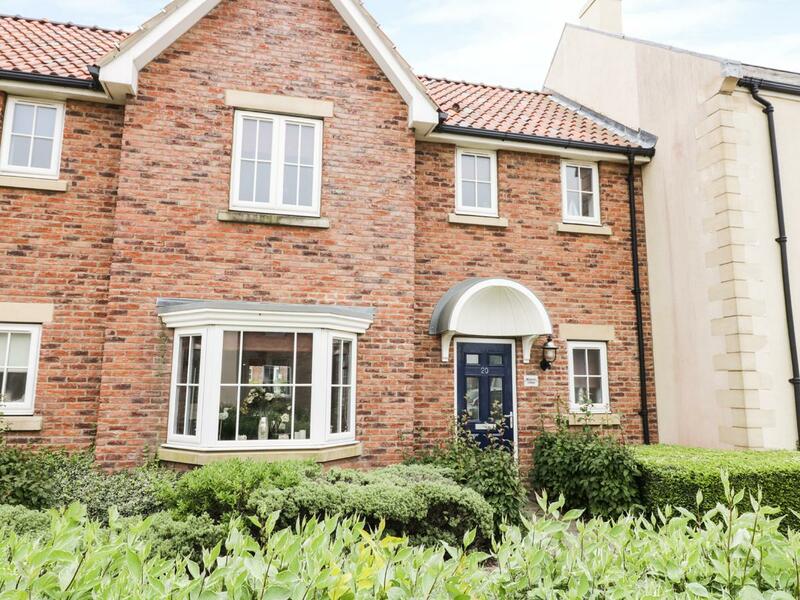 A self catering property that is splendid for relaxing holidays and fun on the beach, Beach Walk in North Yorkshire accommodates 4 people and is a 2 bedroom self catering holiday home for a family beach holiday in Filey and with address and facilities here.